The amazing Jess & Russ wedding website is being swooned over by a lot of bloggers today - myself included. It was obviously created by a pretty cool couple. I'm only just delving into the creative world of Jessica but my first stop has been the Daily Drop Cap website. Here Jessica shares an illustrative initial cap each day to bring some alphabetic beauty to our blogs. 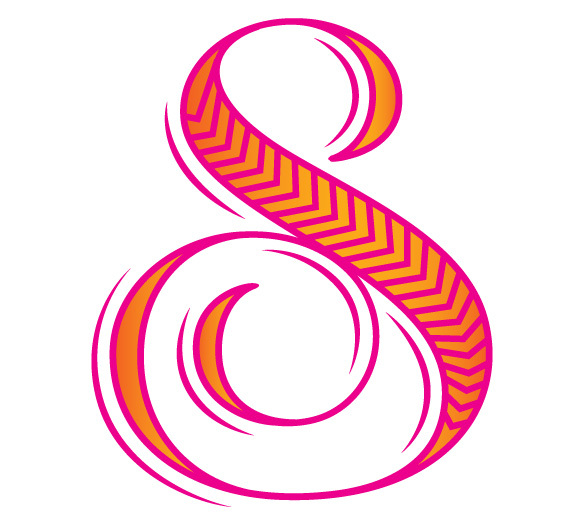 I thought this gorgeous S was too beautiful to only use as a drop cap so I'm putting it front and centre.